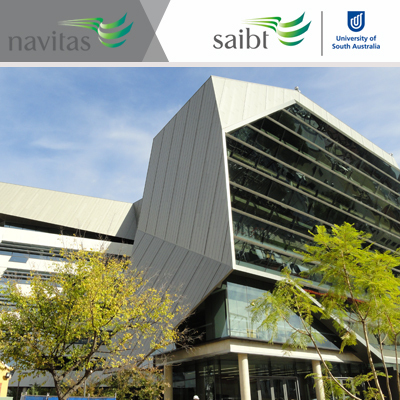 Navitas is a leading global education provider that delivers an extensive range of educational services to over 80,000 students annually through more than 120 institutions in 31 countries. 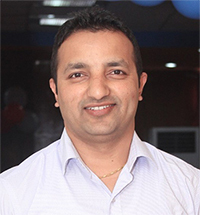 providing its services to Nepalese students consistently. 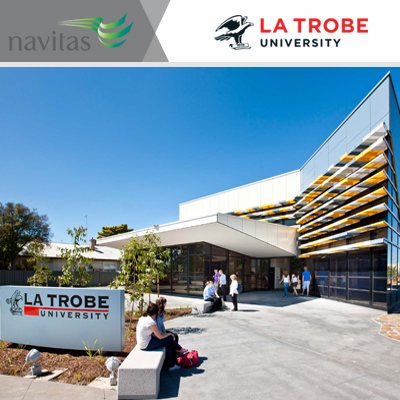 Navitas Australia courses are prepared specially highlighting Nepalese market and students can highly benefit it. 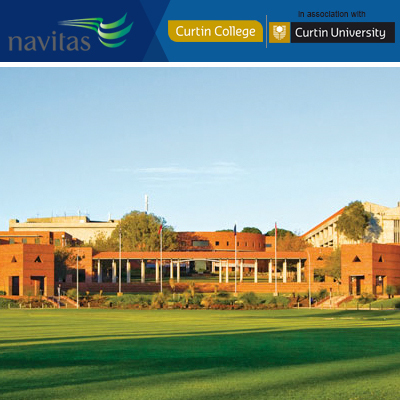 Such as Diploma leading to Bachelor or PQP leading to Master. 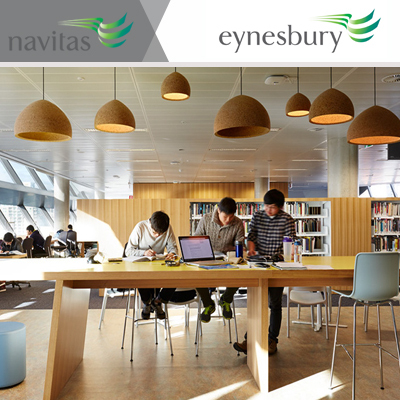 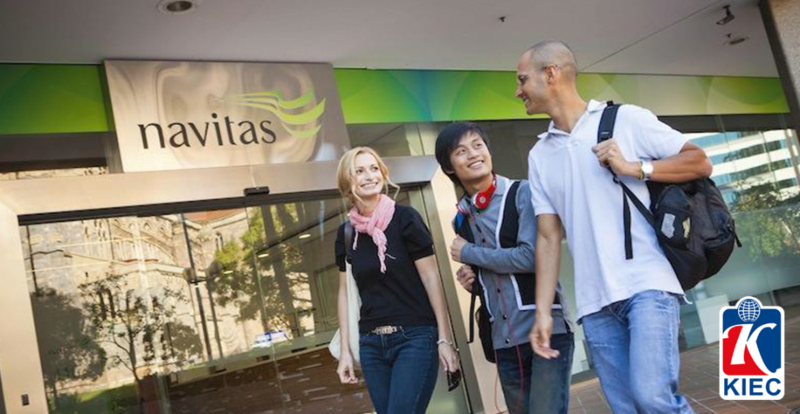 Students can also enroll directly to Bachelor and Master Program as long as they meet criteria through Navitas Australia. 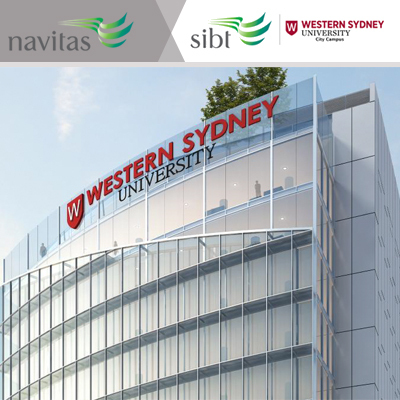 These provided options are great especially for students who could not directly qualify for Bachelor or Master program cause of their academic score, English proficiency or earlier course duration. 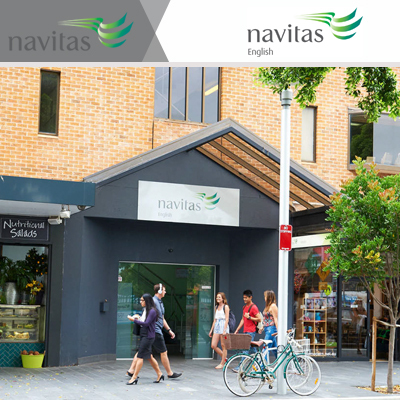 However, Navitas Australia understand student should not be deprived of quality education despite of some sort falls and has provided these optional bridging way to fulfill students desire to gain same qualification without additional time frame. 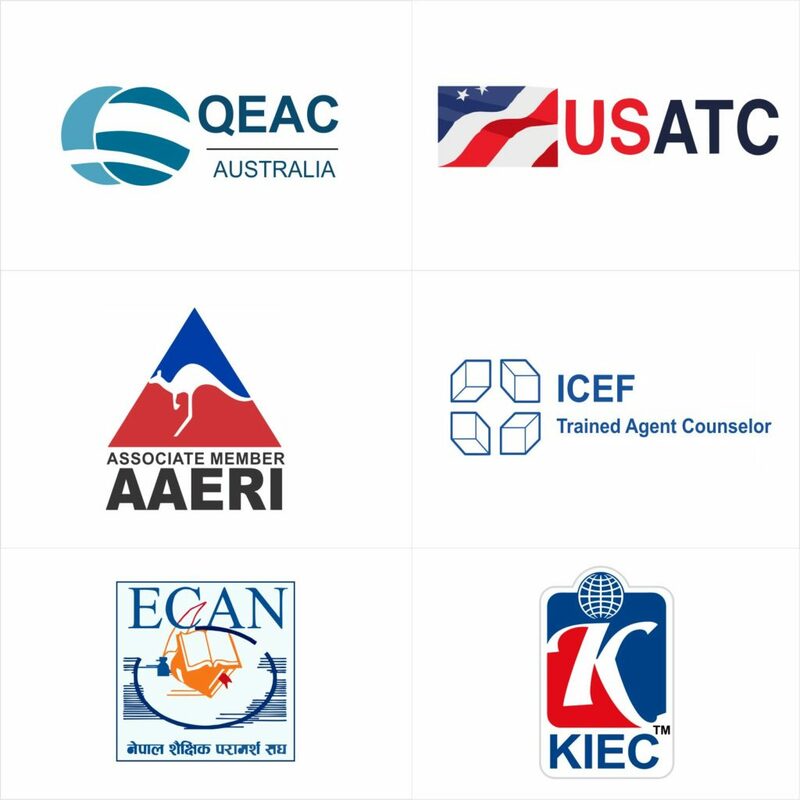 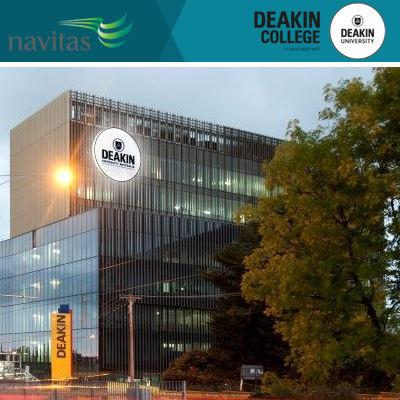 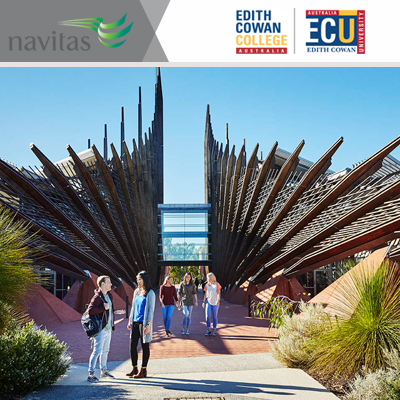 Below are the Universities and colleges we represent through Navitas Australia and it has variety of options on the basis of locations, subjects, fee structure and infrastructural facilities.